Discussion in 'Airplane, Aircraft & Jumbo Jet Talk' started by vegli, Apr 3, 2014. It has been a 28-year dream in the making for Honda's Michimasa Fujino, President and CEO of Honda Aircraft Company, but that dream is finally about to become reality as Honda's $4.5 Million HA-420 private jet is expected to complete testing and receive its full FAA type certification in the first quarter of next year. The HondaJet was conceived in 1986 project as a top secret aviation research project, with the goal of "achieving jet performance with turboprop efficiency" Fujino told Canadian Skies. Last December, the FAA certified the plane's GE Honda Aero HF120 engines, a major milestone in the program. The HondaJet has a unique over-the-wing engine mount (OTWEM) which Honda spent 20 years developing. 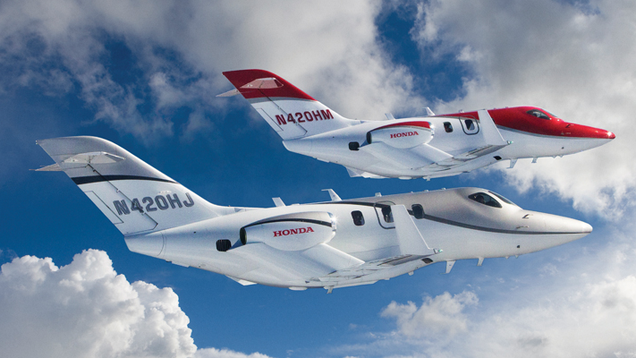 Honda says the engine allows the plane to achieve greater speed and altitude than other jets in its class. Also last December, the HondaJet received its Type Inspection Certification, which allows FAA pilots to put the plane through the necessary testing in order to achieve full certification. "We are in the final phase of the certification program," said Fujino. 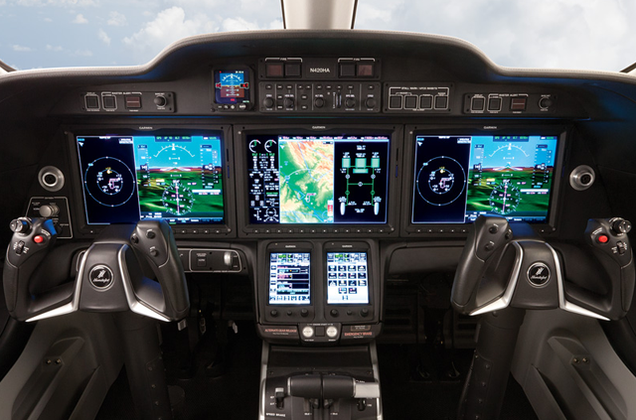 "We should complete all certification testing by the end of this year, and we would expect type certification from the FAA in the first quarter of 2015." Lee Ferrara and Lord Leighton like this. I bet that plane is ultra quiet for the pax with the engines so far out there.